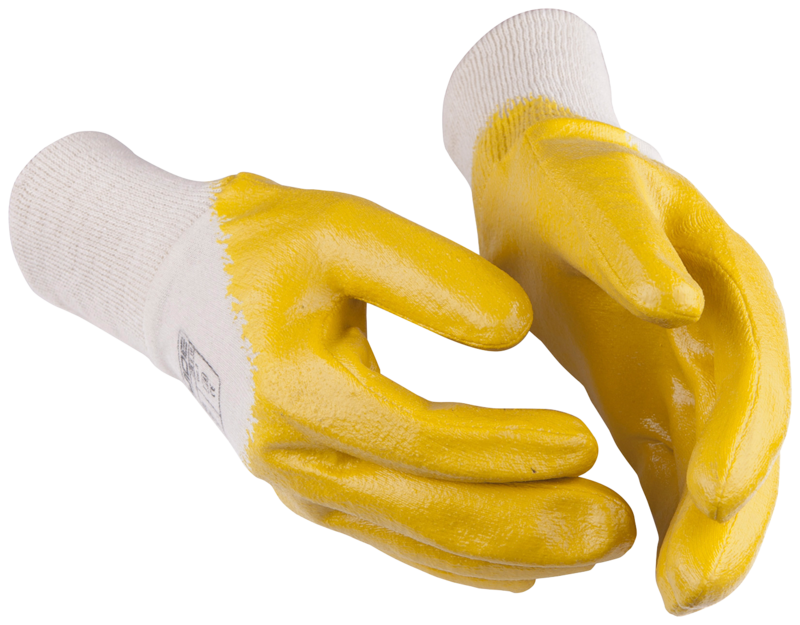 If you are handling oily objects we recommend you to protect your hands with a pair of gloves that withstands oil. 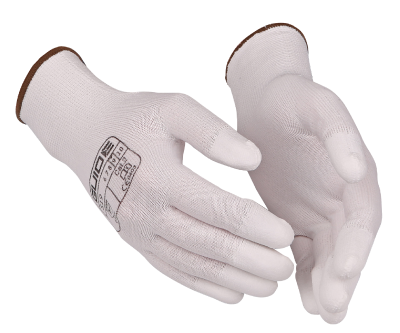 With this glove you will not only be protected but also keep your grip, even on oily surfaces. 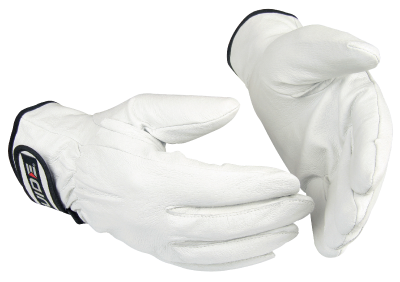 For humid environments it’s a good idea to wear a pair of water repellent gloves. 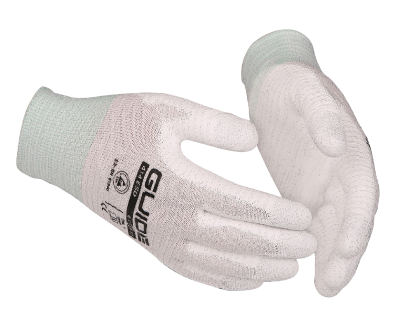 Unlike the waterproof gloves, the openings between the materials is not sealed. There are different levels of coatings depending on requested properties: palm dipped, knuckle dipped, fully dipped, fingertip coated and/or dots in the palm area. This glove is palm dipped. Nitrile is a synthetic rubber. 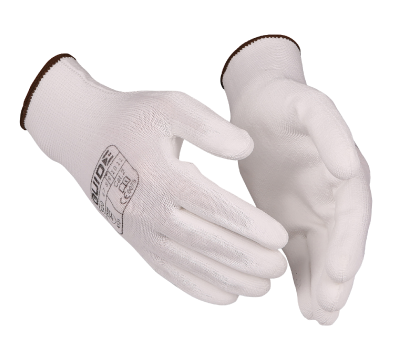 It is very durable and gives good grip in both dry, wet and oily environments. This glove is available in vendor pack version. They can be sold pair by pair and they come with a handy hook and hang tags to be nicely displayed in the stores. We name these versions as HP and PP.